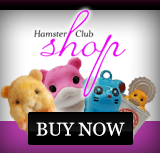 i love hamsters there my fave pets. they look really cute when you put a new toy in there cage and they like to explore. 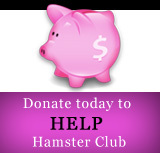 Brilliant website... clear and to the point and covers everything you need to know when owning a hamster. Well done! I'm a Hamster Lover:) Hamster is my bestfriend.